Ole Miss graduate and native Austinite Kelly Wynne White always had an obsession with handbags and accessories. After working in public relations for three years, she was getting rather antsy. So she began toying with the idea of starting her own handbag company. 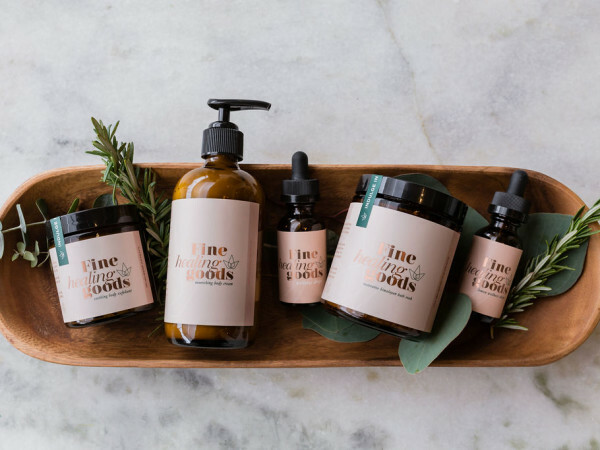 Just last weekend, she moved back to Austin from Dallas, where she launched the line. Her collection has found a new home here as well. Kelly Wynne handbags are now available at c.jane as well as Valentine's Too in Austin. You can also find her collection at Haven and La Marque in Dallas and both locations of French Cuff Boutique in Houston, and Valentine's Too in Austin. The kellywynne.com ecommerce site launched in May.